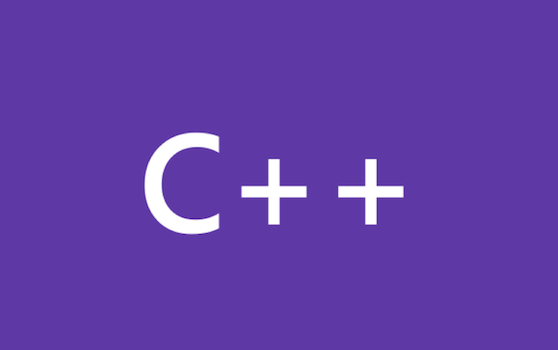 The C++ Core Guidelines’ Lifetime Profile, which is part of the C++ Core Guidelines, aims to detect lifetime problems, like dangling pointers and references, in C++ code. It uses the type information already present in the source along with some simple contracts between functions to detect defects at compile time with minimal annotation. This post was written by Sergiy Oryekhov. The C++ Core Guidelines Check extension received several new rules in Visual Studio 2017 15.7 Preview 2. The primary focus in this iteration was on the checks that would make it easier to adopt utilities from the Guidelines Support Library. We’re making it easier to configure and use the C++ code analysis features with a set of changes targeting 15.7. In the first 15.7 preview we’ve cleaned up the UI, fixed our documentation links and, most importantly, simplified the way analysis extensions are configured. We’ve improved the C++ Code Analysis toolset with every major compiler update in Visual Studio 2017. Version 15.6, now in Preview, includes a set of arithmetic overflow checks. This article discusses those checks and why you’ll want to enable them in your code. Note that some of the links to docs.microsoft.com do not yet resolve. Not all of the official documentation has yet been written for this topic. Visual Studio 2017 15.6 Preview 2 includes a set of updates to the C++ Core Guidelines Check extension. We’ve made a few changes to the C++ static analysis feature that should make it faster and easier to use. The behavior has changed slightly, and the menus have been moved around a bit, but we think that the new experience is faster and more consistent. The latest C++ Core Guidelines Checker is deployed as a part of the Native Code Analysis tools in Visual Studio 2017 15.3. These tools are designed for use in Visual Studio, which provides a rule set editor for filtering warnings. With several new rules added to the Core Guidelines Checker in Visual Studio 2017 15.3, the amount of warnings produced for pre-existing code may greatly increase. The C++ Core Guidelines include a lot of recommendations that cover all kinds of situations in C+ code.